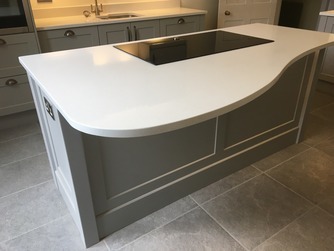 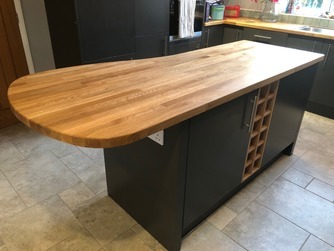 Kitchen Islands A bespoke kitchen island will instantly enhance the versatility and beauty of your kitchen, making it a focal point for family and friends to gather. 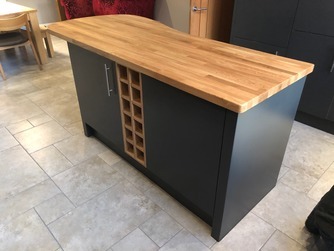 Our islands are designed and hand-made in our workshop just for you, so there are no restrictions when it comes to your choice of design. 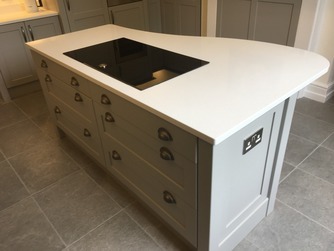 For more information and photos please see our associated The Kitchen Island Company.